Panasonic unveiled the Lumix G95 on Friday, a midrange Micro Four Thirds mirrorless camera that blends photo and video tools into a lightweight body. 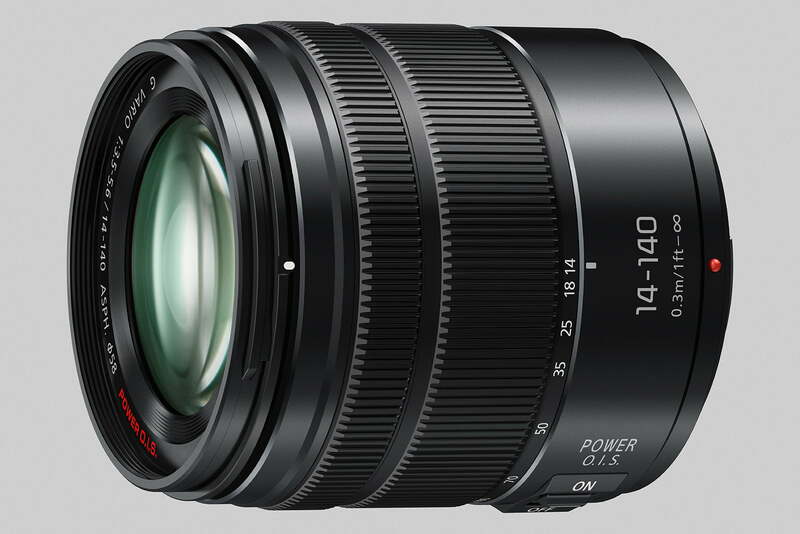 The company also announced the new Lumix G Vario 14-140mm f/3.5-5.6 II ASPH Power OIS lens. While the Panasonic Lumix G9 remains the G-series flagship, some of its features have trickled down to the the new G95, which replaces the still-available G85. The G95 steps up from the 16-megapixel sensor of the G85 to the 20.3-megapixel sensor of the G9. The higher resolution shortens the RAW burst buffer to 30 frames, but an updated Venus engine allows the camera to capture twice as many JPEGs before slowing down, with an impressive 600-shot buffer. Actual burst rate is unchanged from the G85, offering 6 frames per second with continuous focus and 9 fps with fixed focus. Panasonic calls the G95 “a 50-50 split” between photo and features. The camera shoots 4K at 30 fps and even adds V-Log L, a feature previously found only on the video-oriented Lumix GH5S or as a paid upgrade on the standard GH5. V-Log L is is a flat tone curve that captures more dynamic range (Panasonic claims 12 stops), but the G95’s video is still limited to 8 bits and 4:2:2 color, not the 10-bit 4:2:2 video of the GH5 and GH5S.. The G95 also adds the headphone port that the G85 was missing, while the HDMI port allows for live video output while simultaneously recording to the memory card. Slow motion video has also improved, with Full HD options from 60 to 120 fps. Updated autofocus algorithms allow the camera to focus in low light down to minus-4 EV, about the light from a full moon, Panasonic said. The autofocus system works in low contrast scenes, such as fog, down to minus-1 EV. The updated algorithms expand Panasonic’s Depth From Defocus system, with focusing speed as fast as 0.07 seconds. A starlight autofocus mode can even be used to capture the night sky without reverting to manual focus. Along with updating the sensor and autofocus, the G95 uses a new electromagnetic shutter. Panasonic says the change reduces shutter shock, along with offering quieter performance than a traditional spring shutter. Five-axis image stabilization is also built in, rated at up to five stops of shake reduction when used with an optically stabilized lens. Panasonic’s unique 4K photo modes return, including in-camera focus stacking, Sequence Composition, and 30 fps or 60 fps bursts. A first for Panasonic, the Live View Composite mode stitches multiple images together in a single image. In this mode, the camera only captures the brightest parts of the image to merge after the first exposure, making the mode ideal for capturing star trails and fireworks. The camera can continue to shoot Live View for up to three hours using USB power, topping out at one to two hours on battery power. Panasonic also re-arranged some of the controls on the weather-sealed body for easier one-hand adjustments. The ISO, exposure compensation, and white balance buttons are easier to reach with your index finger. The tilting touchscreen offers another way to control the camera. The SD card slot was also relocated so it’s no longer in the same compartment as the camera battery (which is rated for 290 images, or 900 in power saving mode). While the G95 has the same sensor as the pricier G9, the latter still stands as the more advanced camera. The G9 offers a faster burst mode, 6.5 stops of image stabilization, a high-resolution mode, and 6K photo modes, as well as faster maximum shutter speed and flash sync speed. The G9 also has dual SD card slots and a higher-resolution electronic viewfinder. The G95, meanwhile, comes in a smaller, 18.9-ounce body at a lower price. Also announced, the Lumix G Vario 14-140mm f/3.5-5.6 II ASPH Power OIS lens captures a 28-280mm full-frame equivalent field of view, offering a 10x zoom range suitable for landscapes to birding and everything in between. The lens uses an optical image stabilization system that works in conjunction with in-body stabilization systems on compatible cameras. The focus motor has been built for high-speed and quiet operation. Designed with weatherproof cameras in mind, the lens is also splash- and dust-resistant. Both the new lens and Lumix G95 camera will be available in May. 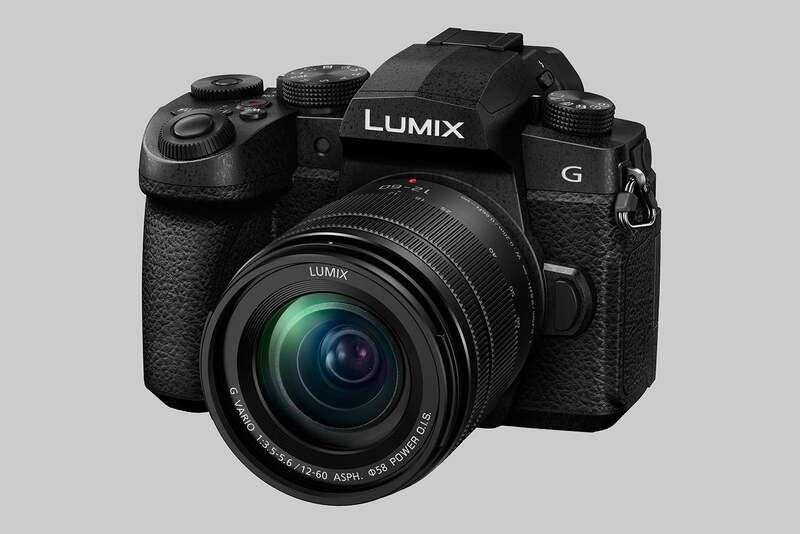 The G95 lists for about $ 1,200 with a Lumix G 12-60mm f/3.5-5.6 ASPH Power OIS lens included. The new 14-140mm lens will retail for about $ 600.